Great Development potential. 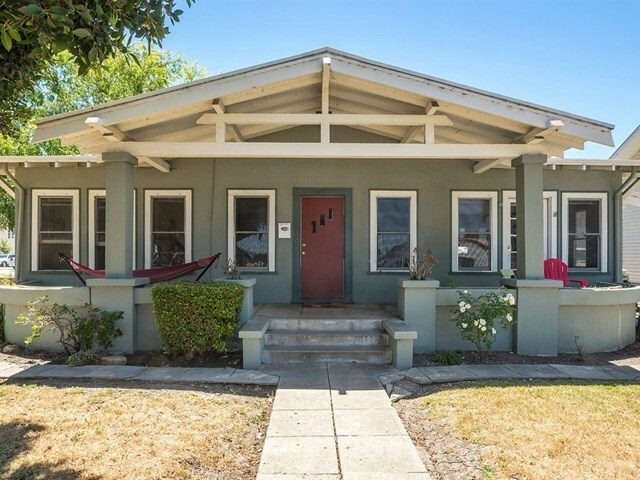 Currently 5 homes on one R-2 Parcel in the San Luis Obispo Mill Street Historical District in Downtown. Four 3 bedroom homes and One 2 bedroom with room to add more units. One of the few great downtown development projects. All units are currently lease to provide income during the approval process.